(CNN) - The red carpet, the stars, the fashion, the acceptance speeches. Who's hosting the Academy Awards? What's different about the Oscars this year? 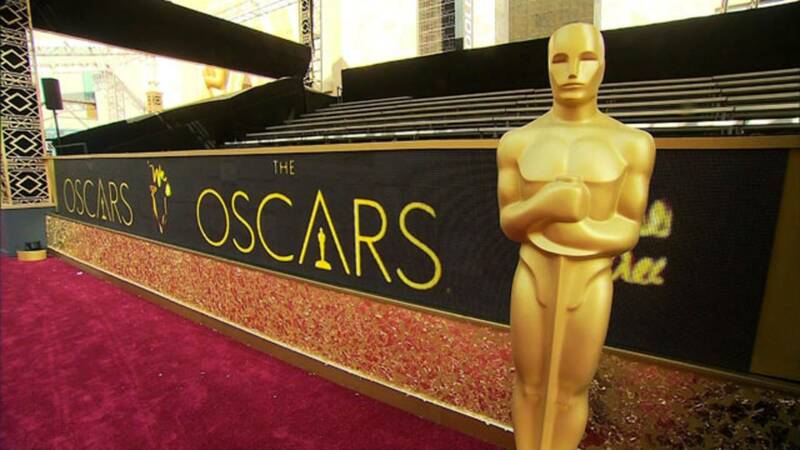 What will people be talking about on the Oscars red carpet? The list is pretty impressive and includes Sandra Bullock, Emily Blunt, Dave Chappelle, Jodie Foster, Eiza González, Nicole Kidman, Matthew McConaughey and Christopher Walken, among others. Where to watch the Academy Awards?